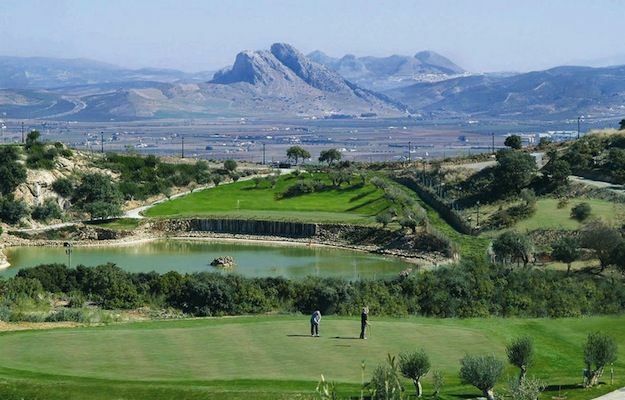 This is a spectacular 18 hole Golf Course, surrounded by the beautiful natural park EL TORCAL where the mountains were under the sea water, millions of years ago. The length of the course is over 6000 meters and its Olive trees, acorn trees and natural herb plants, add to the natural environment and the special character of real inland Andalusia. 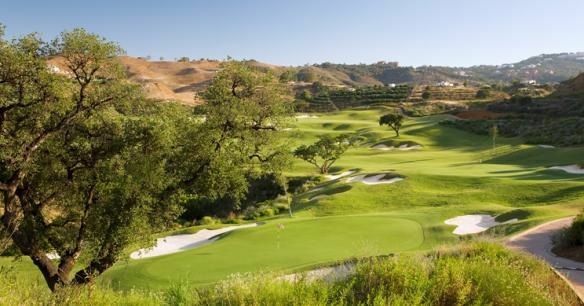 You will find a demanding course which offers a variety of interesting shot options on every hole. 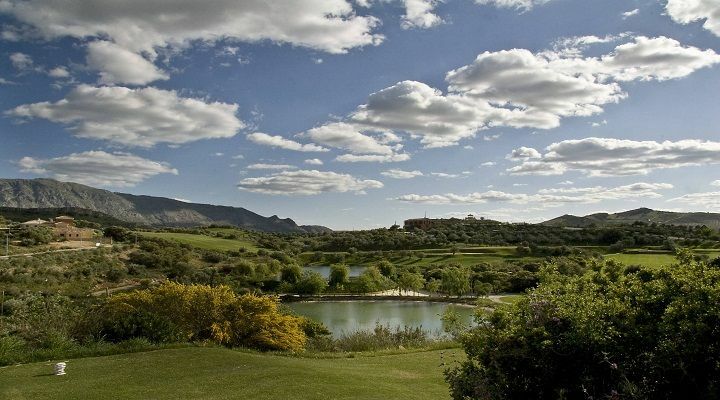 Antequera Golf Course is not yet in our pool of Golf Courses for orders.